WorldQuant, LLC is an international hedge fund and quantitative investment management firm headquartered in Old Greenwich, Connecticut. It has Assets under Management (AUM) of USD5bn. 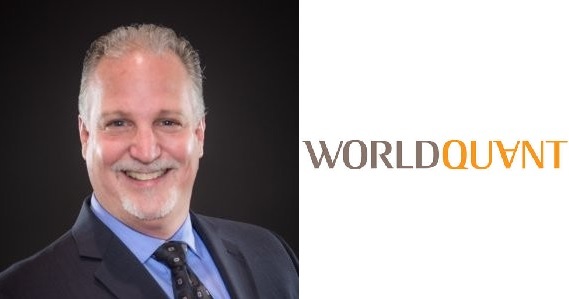 Jeffrey Scott is the Deputy GM of WorldQuant’s Virtual Research Center and is responsible for recruiting and motivating top talent on a global basis. Recognizing that talent is global but opportunity is not, WorldQuant currently has over 700 part-time Research Consultants across ten countries that work remotely developing alphas on the company’s web-based simulation platform. With a background in computer science, Jeffrey has held various sales and management positions with leading tech firms and is a popular speaker on various subjects including leadership, technology adoption and personal development. Jeffrey resides in CT and is a published author and the father of nine children.